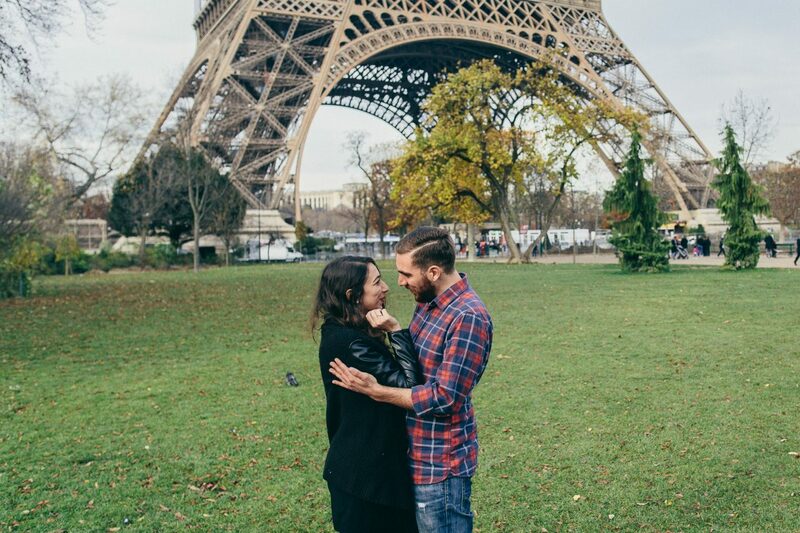 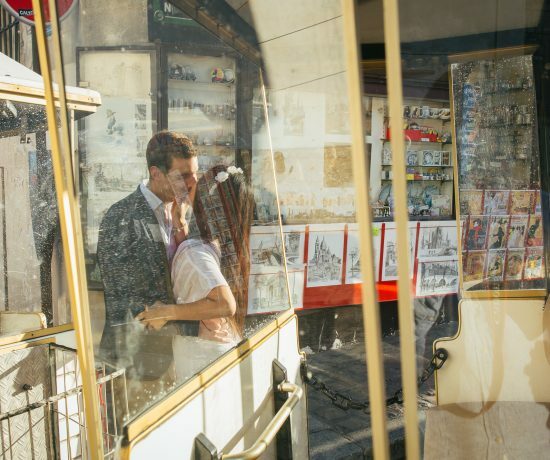 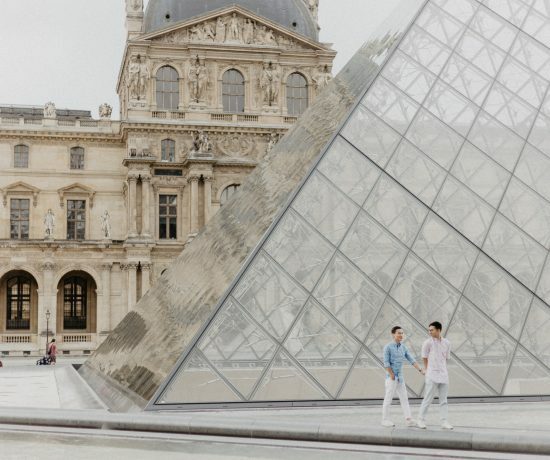 Surprise proposal in Paris – the city of love, why not? 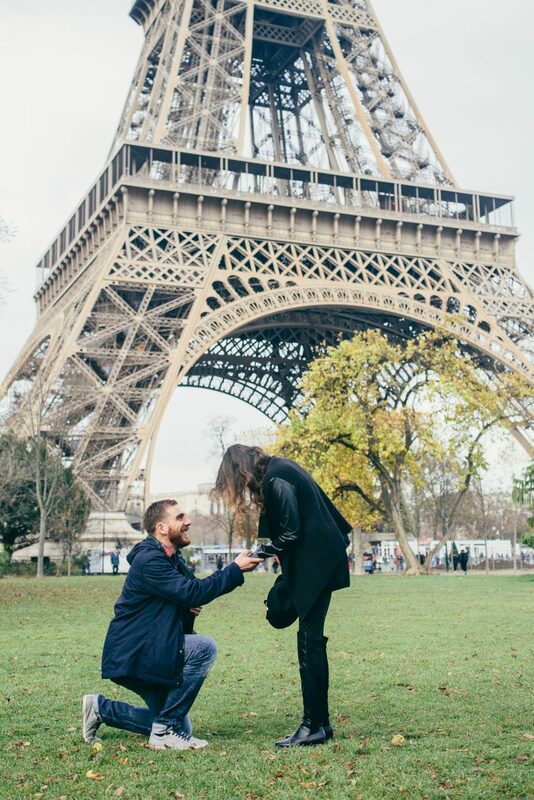 Coming all the way from Cyprus, Nicholas contacted me a while ago, saying that he would like to organize a surprise proposal in Paris to his girlfriend. 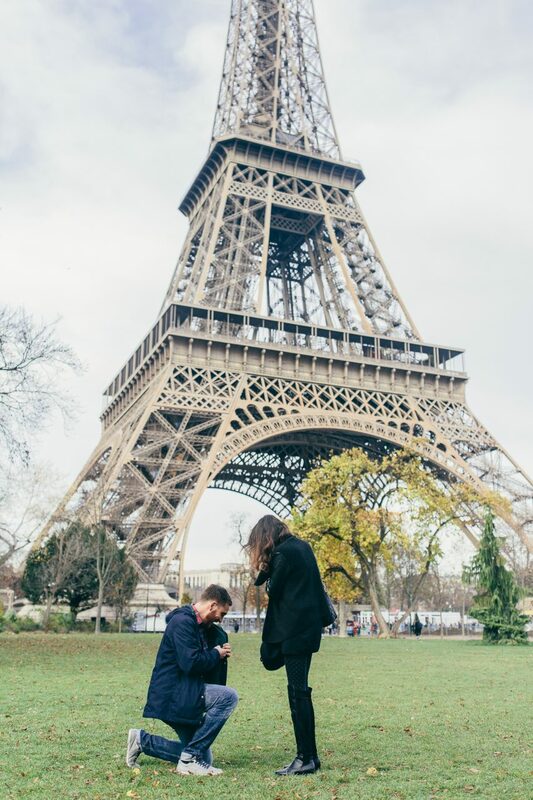 As his girlfriend was a huge fan of the Eiffel Tower, therefore he insisted that the location had to be where we could have a the perfect view of the symbol of France. 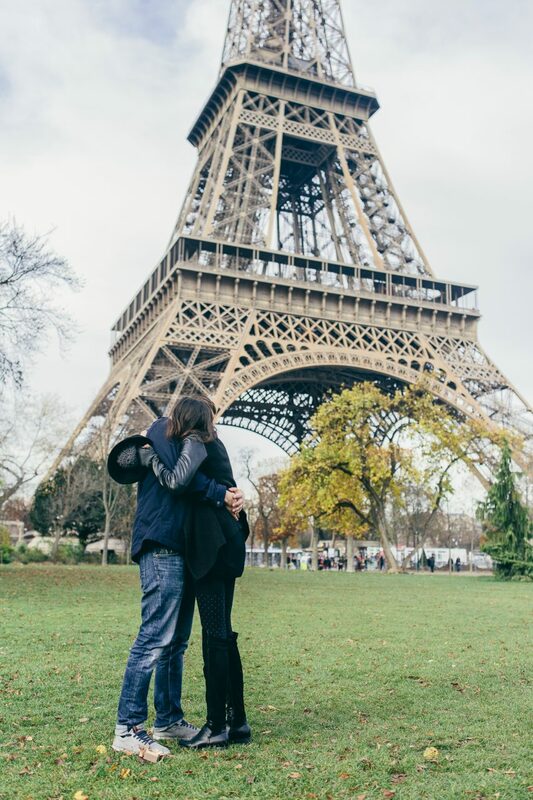 Having a chance to take a proposal in Paris was extremely honored, I was so happy and excited. 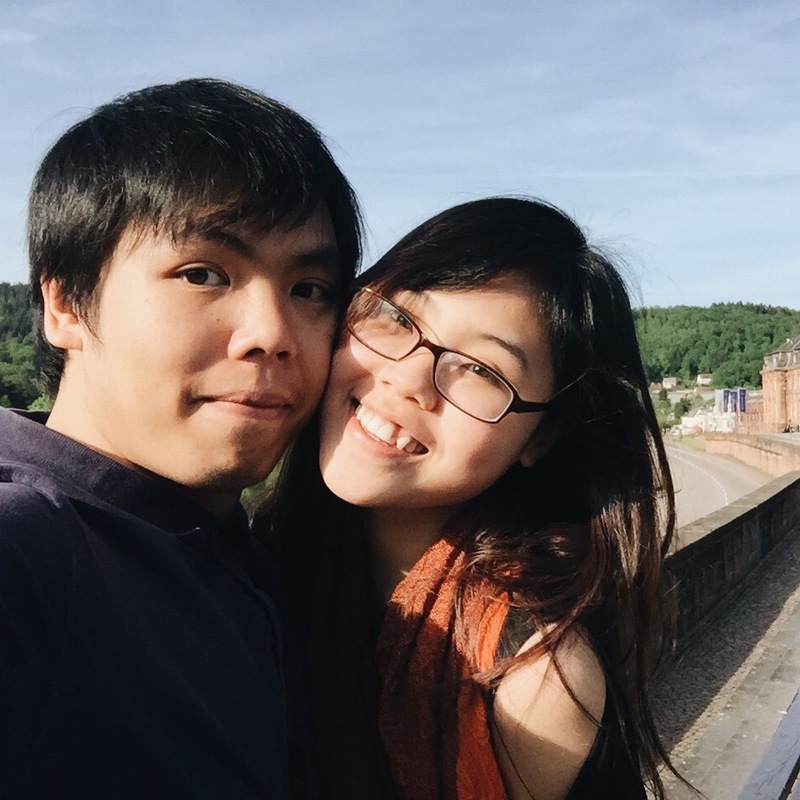 We coordinated all the important points quite quickly. 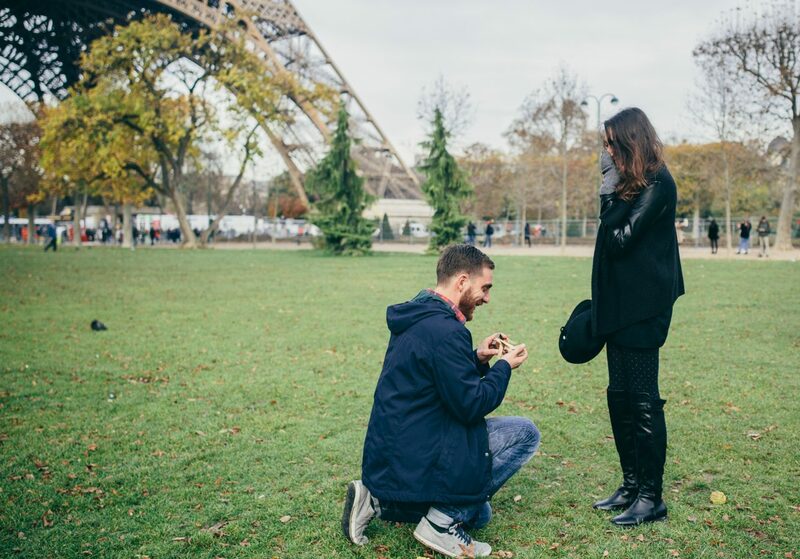 I went around the Champs de Mars to have the perfect spot for the proposal. 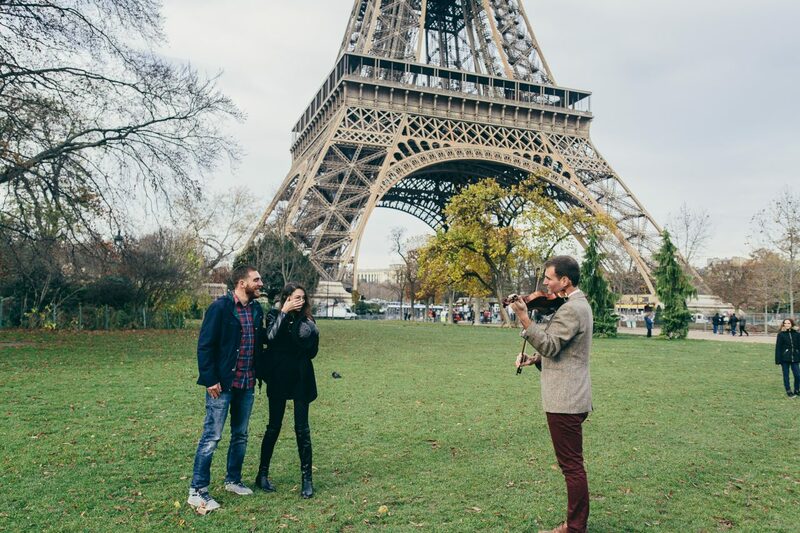 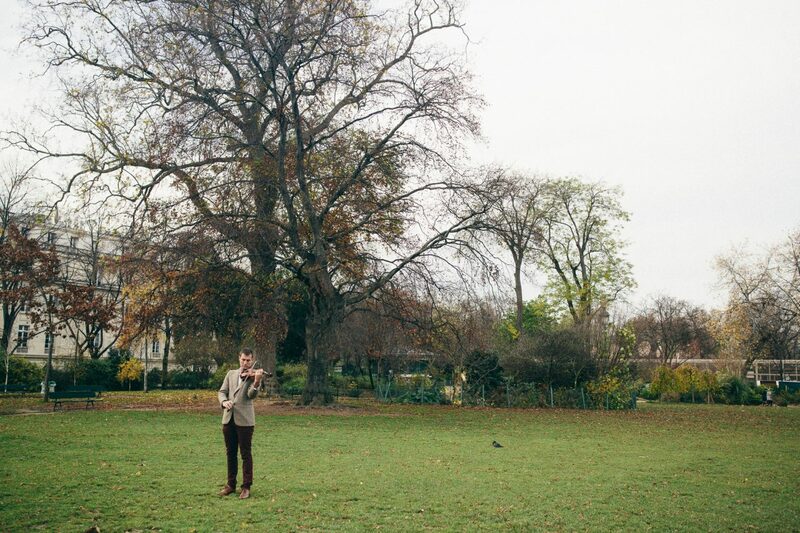 Nicholas also had Adrian, a violinist so that he could make his proposal more special. 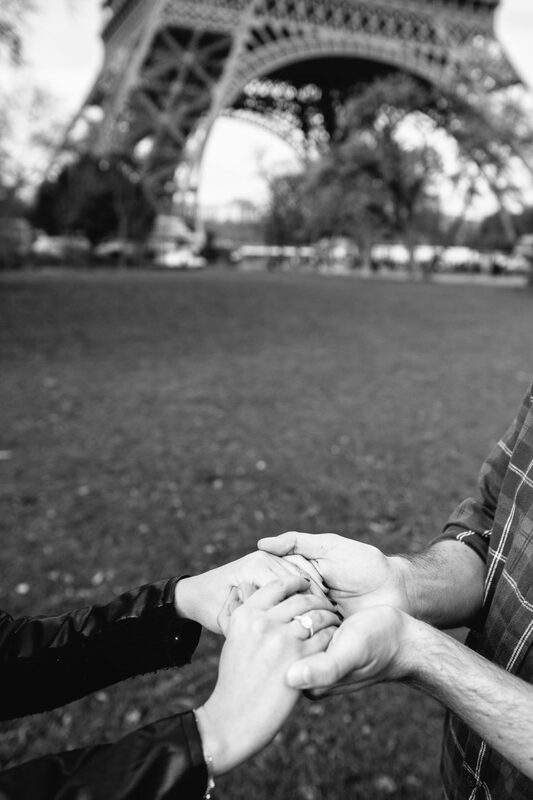 So the big day had come. 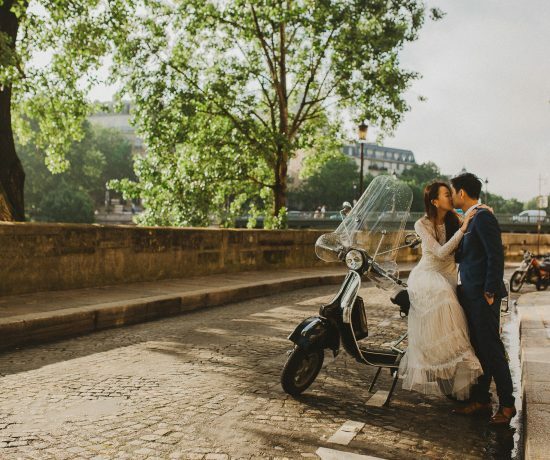 Thank you Nicholas for trusting us with one of your most special moments of your lives.